Established in 2002, Ad A Tint is one of Northern Ireland's most experienced window tinting companies. 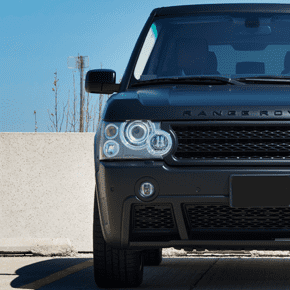 Not only do we have over 15 years of experience but we are an official registered SunTek installer providing some of the world's most advanced window films directly to your vehicle or home. We strive to achieve excellence in our profession, we are based in Newtownabbey and we are willing to travel throughout the whole of the Belfast area to provide our service to clients. 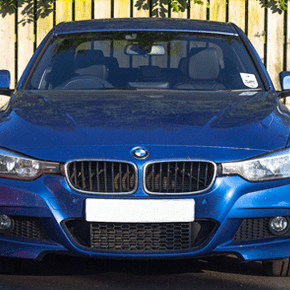 We have a wide range of customers in both the domestic and commercial sectors who take advantage of our quality tinting service and exclusive SunTek films. ALL our SunTek window tints come with a FULL 5 Year guarantee. 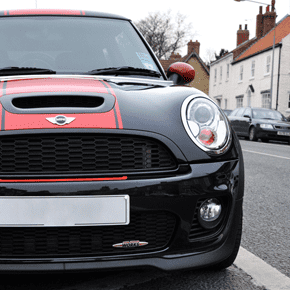 We provide window tinting for all sizes of vehicles at competitive prices using the best tinting films in the business. The following prices are guidelines only for rear windows. Prices may vary depending on window sizes and number of windows to be tinted. 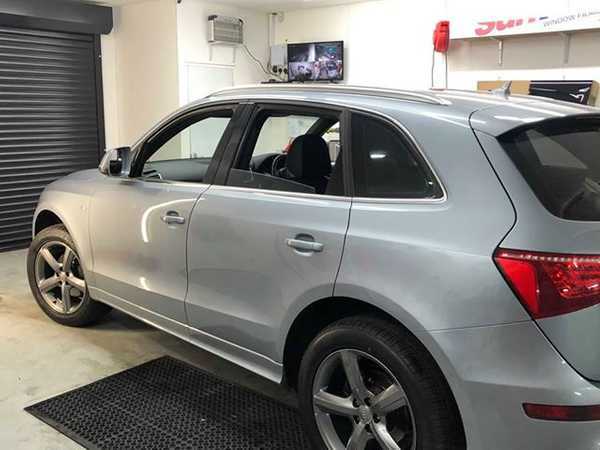 As well as offering window tinting services, Ad A Tint can also supply our customers with high grade, long lasting head and tail light tinting. Lights tinting starting from £40. Ad A Tint also offer tinting services for both residential properties and commercial businesses. Tinting windows at home or in the office offers a verity of benefits that standard glass can't. Reduce Heat - Making inside temperatures more bearable on hot days. Safety - Making your glass a little stronger so it will hold together in the case of a breakage. Privacy - Making it harder for passers by to see into your property. Contact us for a quote on your building today. You can call us on: 07816 012 516. Alternatively you can email us at: info@adatint.co.uk.